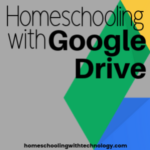 If you are new to Google Drive be sure to listen to episodes 2 (Homeschooling with Google Drive) and 3 (Homeschooling with Google Sheets) which will give some context to what is covered in this episode – Homeschooling with Google Docs. 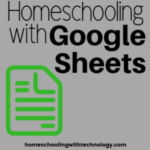 Google Docs is a spreadsheet program and I love using it. One reason I love it, is that it is good to use when I am collaborating with others on something. 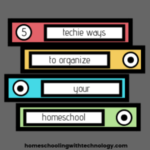 You might be wanting to collaborate with other homeschool moms, or you might be working on something with your children. 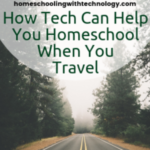 I have planned trips together with my kids using Google Docs. 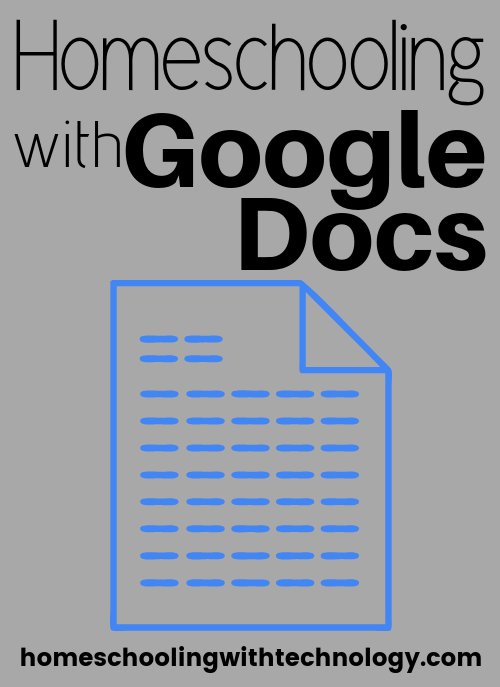 If you work together on a Google Doc you know that everyone is accessing the same version. Once you share the document with others, you don’t have to email the latest file to each other. You automatically have the latest one! 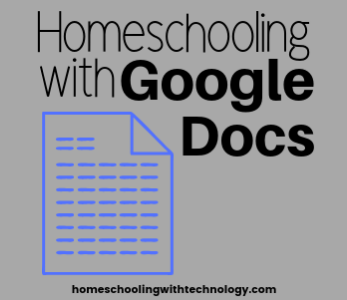 My favorite way to use Google Docs in our homeschool was to get my children to use it for their essays and other assignments. If your children don’t have great handwriting, this is much easier to read than a handwritten paper! 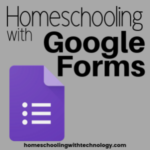 Google Docs is easy enough to learn just by clicking around the menu options. However, if you would like your children to have more formal training, our show sponsor, FundaFunda Academy, offers a 2-semester Computer Applications online class (worth a full high school credit) and also a 4 module Google Drive Unit Study. The latter includes a module on Google Docs. Contact Meryl via email on meryl@mediaangels.com or connect with her on Pinterest, Instagram, and Facebook.